Nestled on the back side of The Falls subdivision is a 3b/2ba home with fenced yard move in ready. 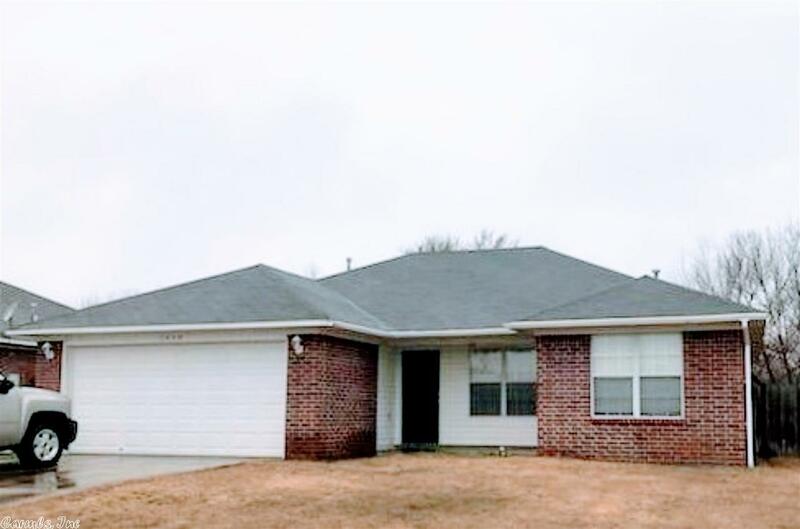 Within minutes from the Interstate or Conway Shopping and food, this location is perfect and so is the price. This one will not last long! !